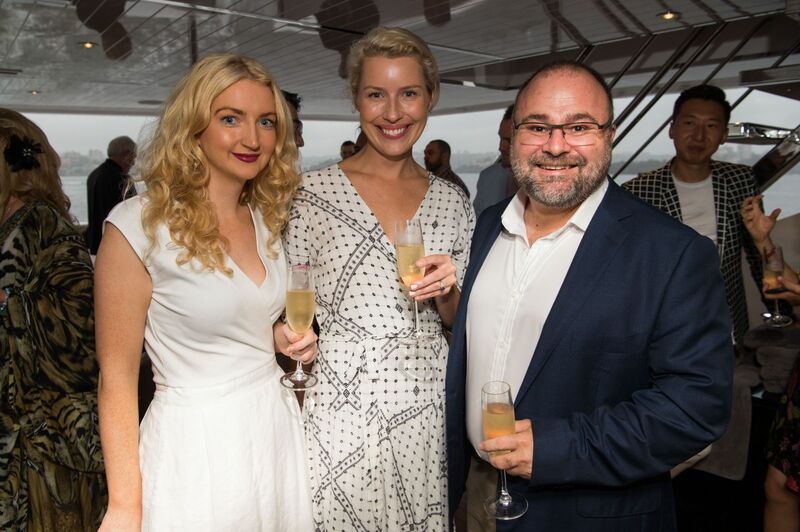 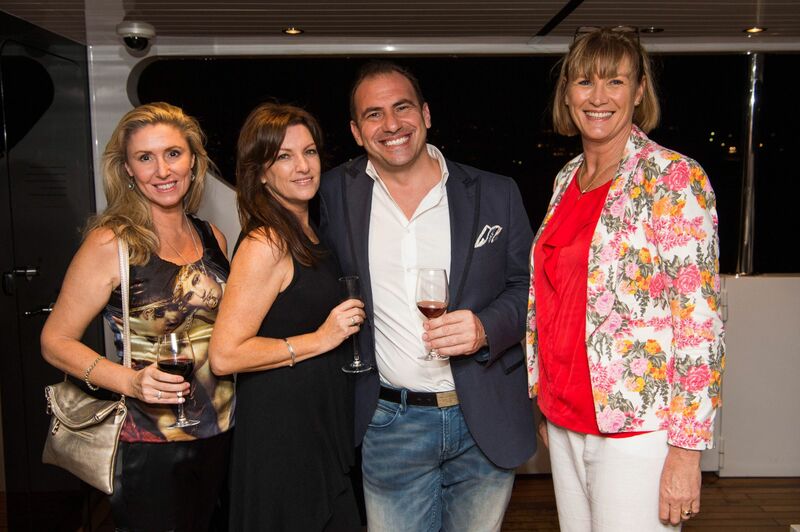 Adagold Aviation launched its new luxury travel and holiday brand on Sydney Harbour, thanks to partner Northrop & Johnson and their most exquisite super yacht, Sahana. 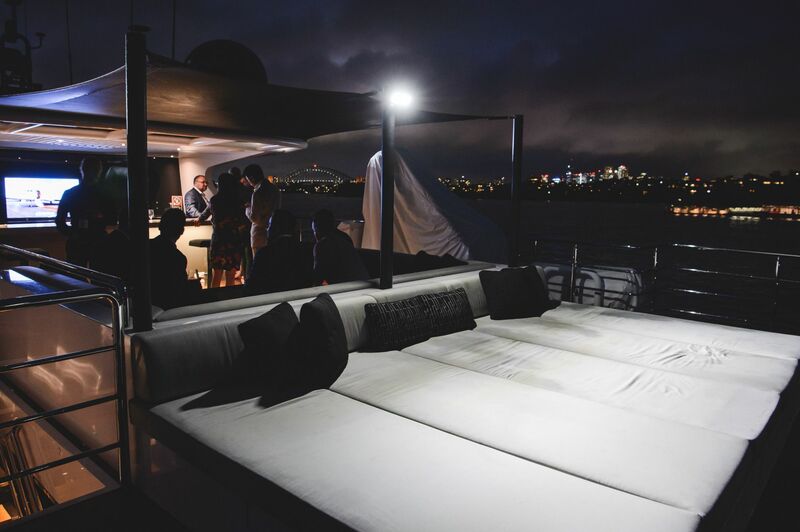 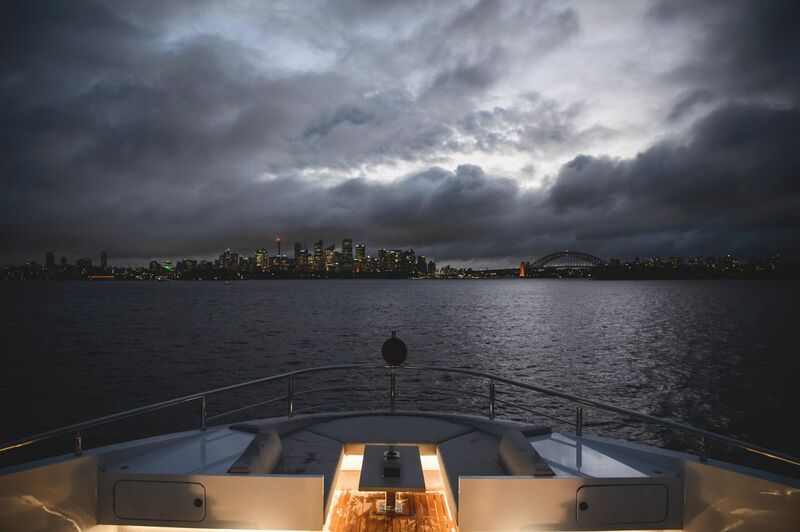 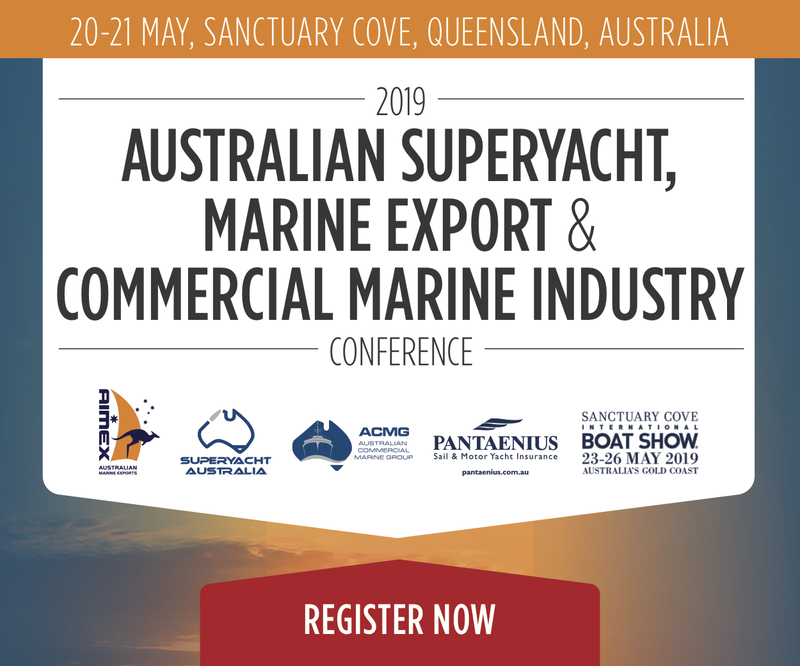 Cruising Sydney Harbour by moonlight and taking in breathtaking scenery and surrounds – how else would you expect luxury travel brand Adagold Aviation to launch their new Adagold Luxe “Jet-Centric Experiences” brand? 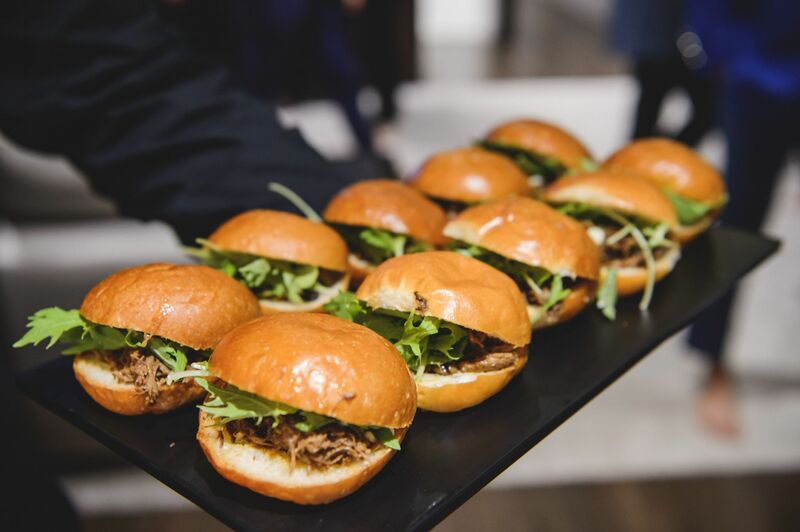 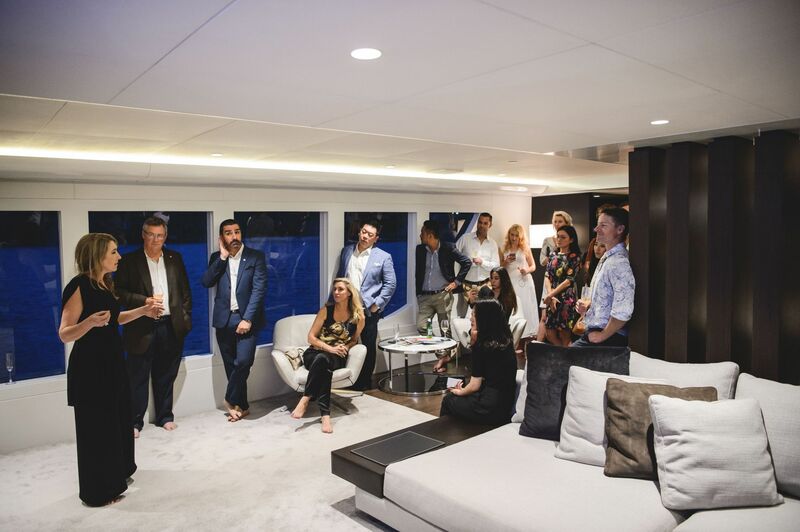 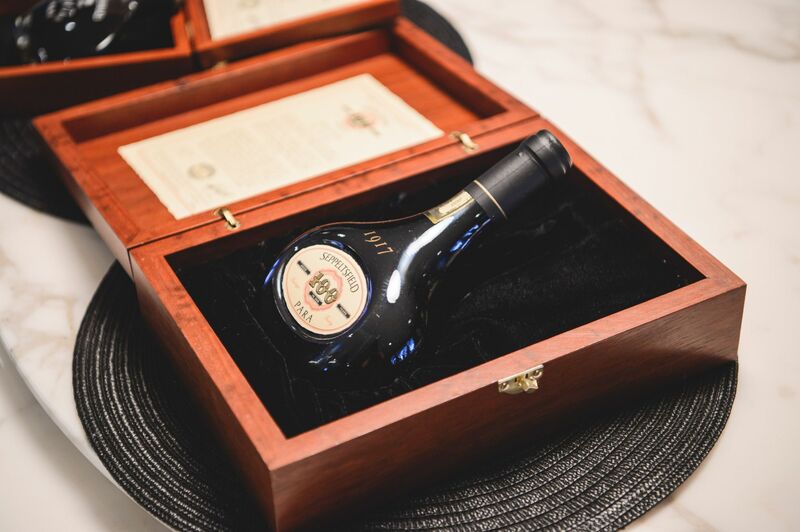 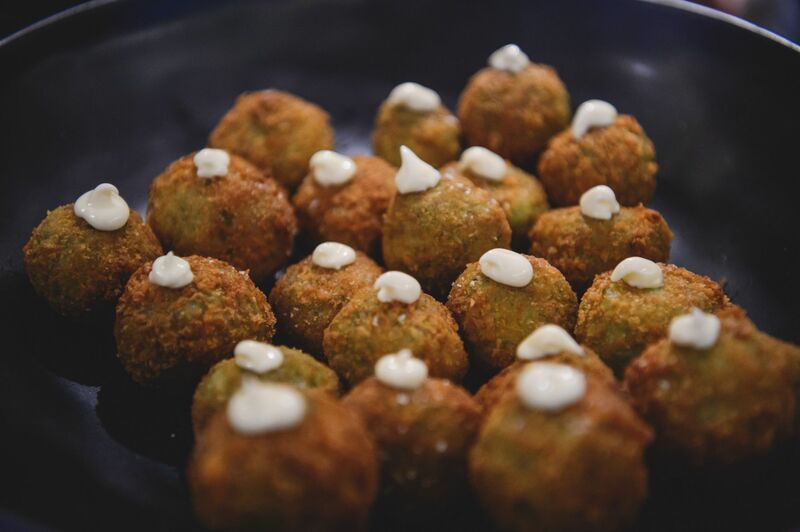 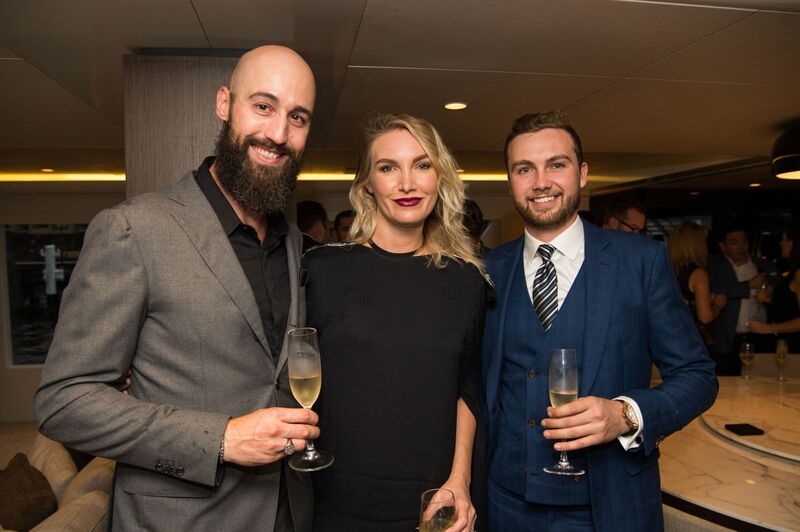 Adagold Luxe’s new range of holiday packages and partnerships was launched on Northrop & Johnson’s spectacular superyacht, Sahana, 23 March, to thunderous applause and admiration. 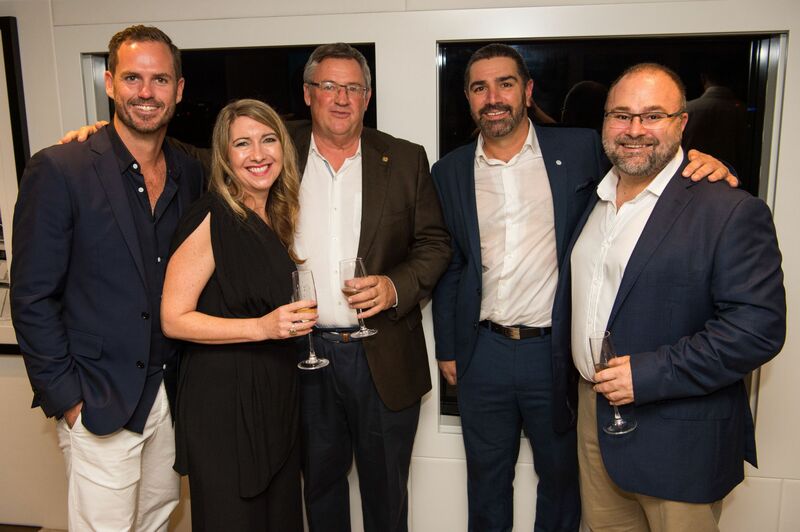 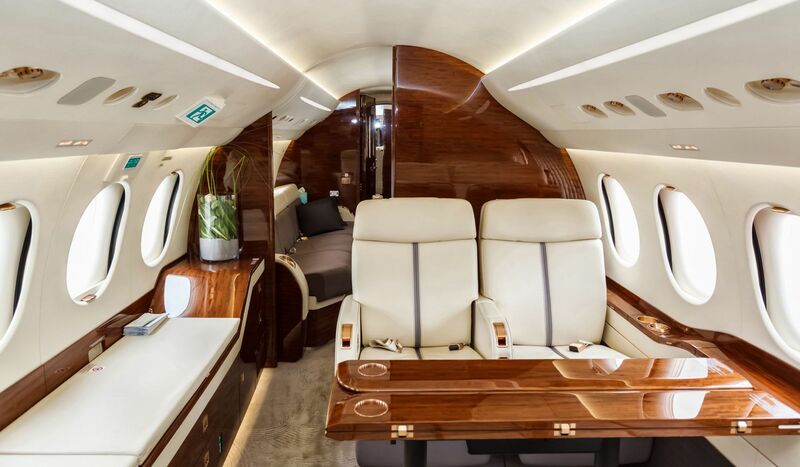 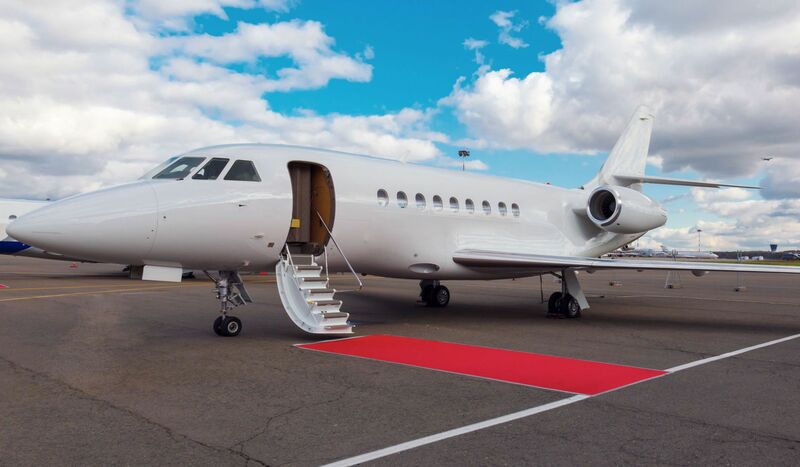 The Australian based aircraft charter management company has partnered with various luxury travel providers and destinations around Australia and the Pacific, under the new Adagold Luxe brand, to offer new jet-centric experiences for unique and memorable holiday options. 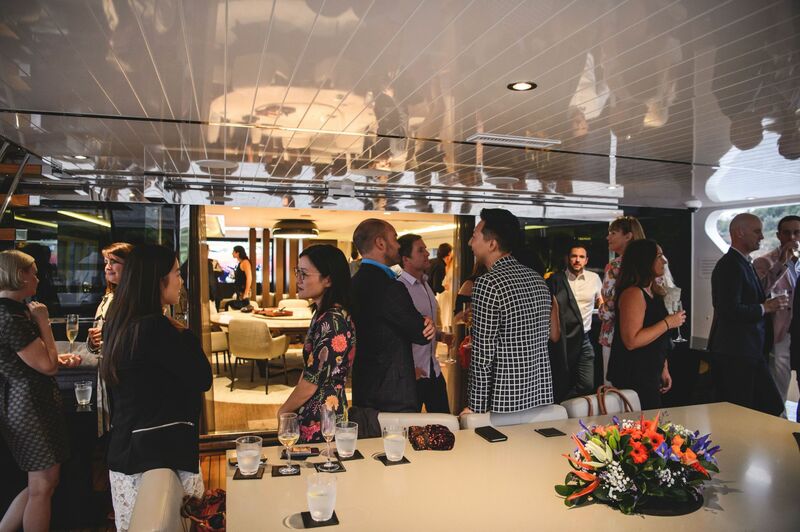 If Adagold Luxe’s launch – picturesque backdrop, exquisite cruise on Northrop & Johnson’s superyacht, scrumptious food and cheerful guests and hosts – is anything to go by, then expect to see Adagold Luxe quickly become the crème de la crème of luxury travel in Australia and the Pacific.